The actor is alleged to have failed to submit his personal tax returns for the past five years. 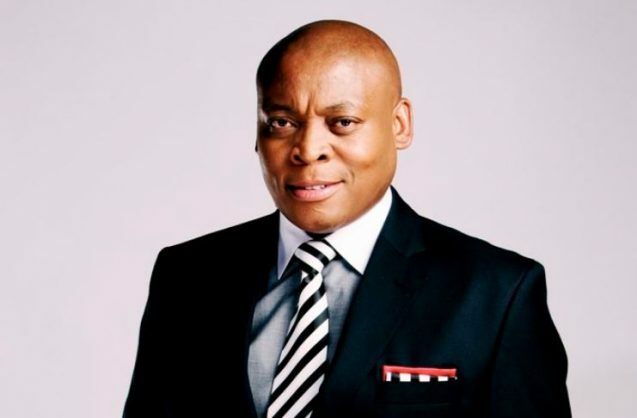 Generations – The Legacy actor Rapulana Seiphemo is likely to be summoned by the Johanneburg Specialised Commercial Crimes Court this month after a case was opened by SA Revenue Service at the Johannesburg Central police station. SARS opened the case at the police station earlier this year. A report by Sunday Word, accused the actor of failing to submit his personal tax returns for five years. The Hawks confirmed registration of tax case. Hawks spokesperson Captain Ndivhuwo Mulamu added that the name of the suspect could not be confirmed publicly as they were not charged or had appeared in court. The report alleges that Seiphemo failed to submit his tax returns for five years. He will be charged with contravening section 234(d) of the tax administration act, for failure to submit income tax returns as required. Another actor who felt the heat of the tax man is Isidingo actress Katlego Danke who appeared at the Johannesburg Magistrate’s Court on August 21 for fraud. SARS opened a case of fraud against Danke also at the Johannesburg central police station in March. Danke was alleged to have failed to submit her tax returns for the six years. South Africa’s number one goalkeeper Itumeleng Khune is also reportedly being investigated by the Hawks.